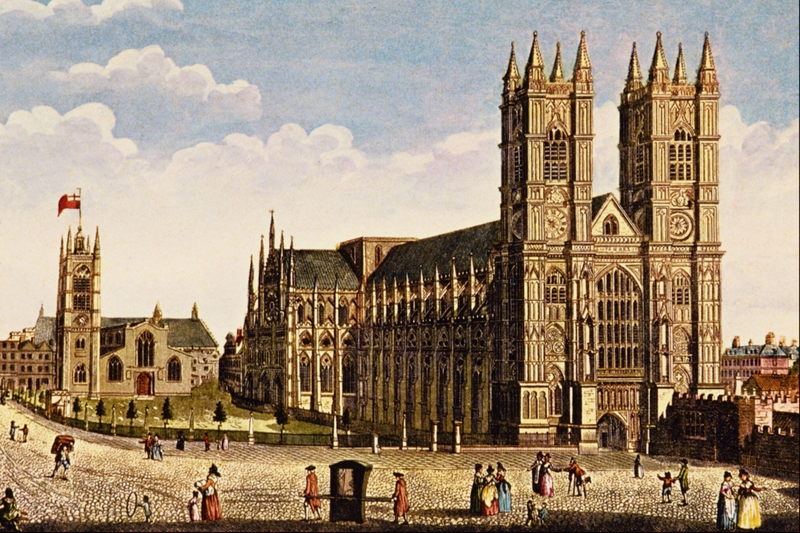 Here are six interesting and intriguing snippets of information about Westminster Abbey. The Abbey museum holds the unexpected sight of the lifelike figures of many monarchs, some in full costume. The effigies used to be displayed on top of the royal tombs and were often paraded at the funerals. Some were created from death masks. Coming face-to-face with these realistic figures can be an unnerving experience. A stone in the pavement of the Lady Chapel of Henry VII records The Burial Place of Oliver Cromwell 1658–1661. But in 1661 the monarchy was restored and the body of the Lord Protector was thrown out of the Abbey. It was dragged to Tyburn Gallows and hung on the anniversary of the execution of Charles I. Cromwell’s head was stuck on a pole outside Westminster Hall, where for many years it was a chilling reminder of the English Civil War. 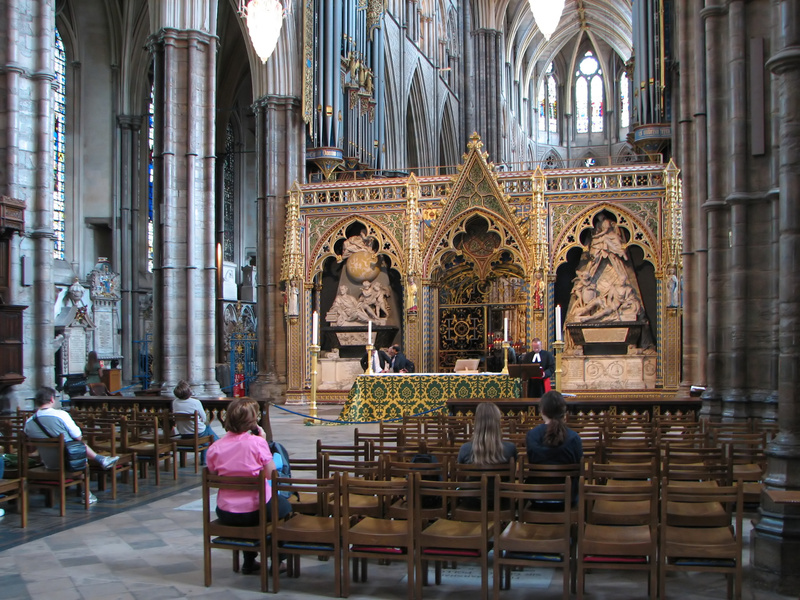 The royal tombs and Poets’ Corner are well known, but did you know that there are 450 tombs and monuments in Westminster Abbey? For several hundred years anyone who could afford the fees could be buried in the Abbey, and then came the gradual change to public figures. 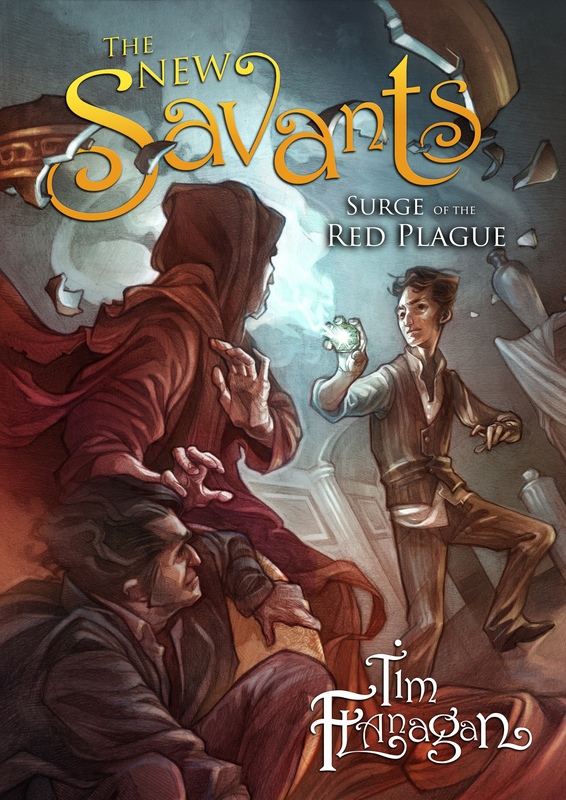 The tombs of the not-so-famous can be just as fascinating as those of the celebrated. Look for the skeleton emerging from Lady Nightingale’s tomb – it’s a grisly vision of death. An oak door by the Chapter House was recently dated to about 1050 AD. Pieces of hide were noticed on the door in the 1800s and a legend grew that this was the flayed skin of a thief nailed to the door as a warning. But investigations showed that it is in fact cowhide, fixed to the door as a smooth base for decoration. St Wilgeforte was a favourite of women who wanted to be rid of their abusive husbands. According to legend– the saint was said to have grown a full beard after praying to be made repulsive to escape an arranged marriage. The sanctuary of the Abbey is covered by a Cosmati pavement, made up of thousands of cut pieces of mosaic and porphyry. Its brass lettering now just tells us its date (1268), the king (Henry III), and where it came from (Rome). But lost lettering helped explain a symbolic meaning which calculated how long the universe would last – 19,683 years.